Tuition Payments and Auto Payment Authorizations DUE Friday SEPT 14! If you have any questions please call Heather McGuire at 920-261-2579 or email hmcguire@goodshepherdwi.org. 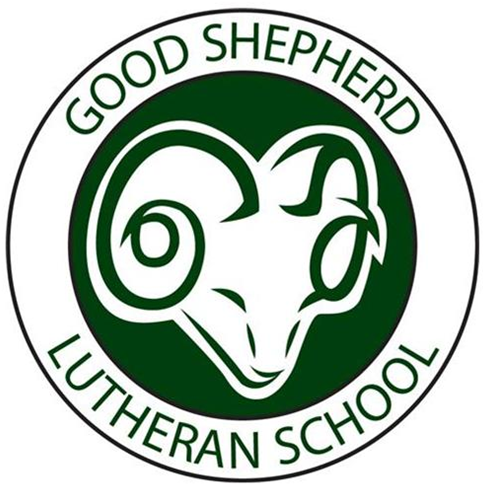 FastDirect is Good Shepherd’s web-based school communications program. 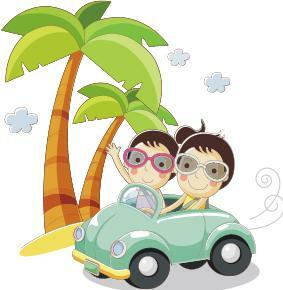 This program allows you to view many things about your child’s account and progress at school. Lunch account balances, class schedule, assignments, parent contact information, grades, midterms, report cards, and the school directory. You’ll also be able to email your student’s teacher. We will be recognizing the 18 years of service Mrs. Karen Schempf has given to the students of Good Shepherd on Sunday, Sept. 23rd, in between church services (approx. 9:15am). Please join us for this special event where the Schempf will give a brief presentation about their upcoming ministry. call or text 342-1579 Thank you! Fall boxtop completion has started! We will collect boxtops until Friday, October 5th! The top class will get a Cookie Party for their efforts! B ring the box tops in a clear baggie with your class on it put them in your classroom box. Parents if you would like to help count all boxtops at the end of the competition please contact Heather McGuire at the school office 261-2579. Many hands will make quick work.